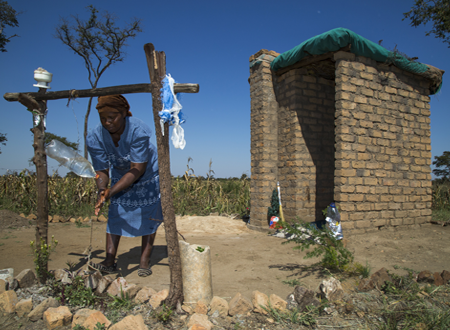 This is the archived website of the Civil Society Water, Sanitation and Hygiene (CS WASH) Fund. The Fund was an AU$103 million investment by the Australian Department of Foreign Affairs and Trade that supported Civil Society Organisations (CSOs) to implement 29 WASH projects from 2013 – 2018. The objective of the Fund was to enhance the health and quality of life of the poor and vulnerable by improving sustainable access to safe water, sanitation and hygiene. 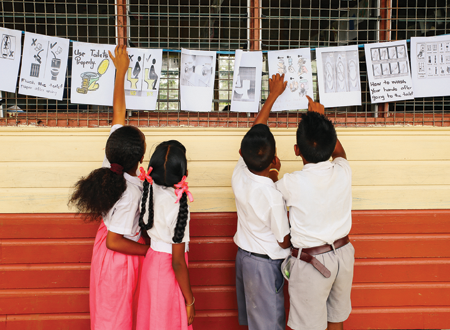 Through projects in Africa, Asia and the Pacific, more than 2.7 million people have gained access to improved sanitation, over 1,600 communities were declared Open Defecation Free and over 444,000 people gained access to an improved drinking water source. Sustainability of CSO projects was promoted to build the capacity into the future. The Water for Women Fund follows on from the CS WASH Fund and will also implement WASH projects through partnerships with CSOs. Learn more about the 29 Fund Civil Society Organisation projects delivered in 19 countried between 2013 and 2018. 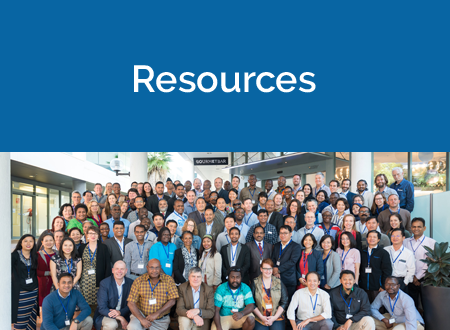 Access the top resources and tools produced by CSOs and the Fund. Topics cover, amongst others, the Fund's priority themes - Gender and Social Inclusion, WASH Markets, Hygiene Behaviour Change and Strengthening the Enabling Environment.